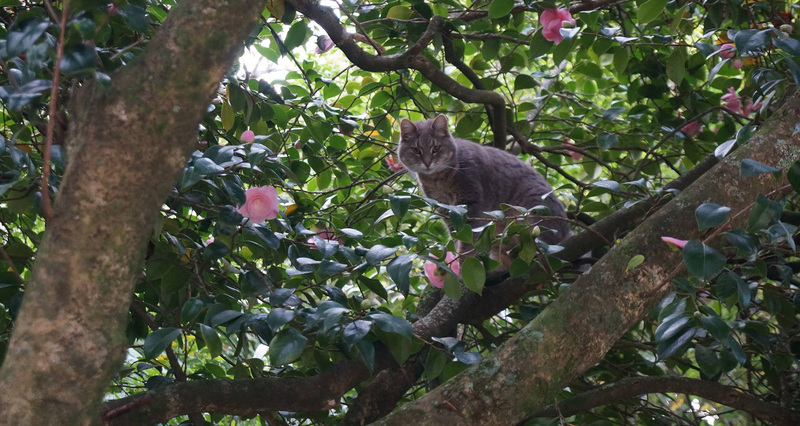 Oh yes, and there's cats! 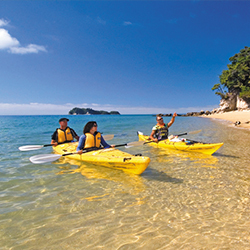 Base yourself in this friendly Motueka backpackers and accommodation center while you visit New Zealand’s Abel Tasman National Park & the Motueka, Tasman and Nelson regions. 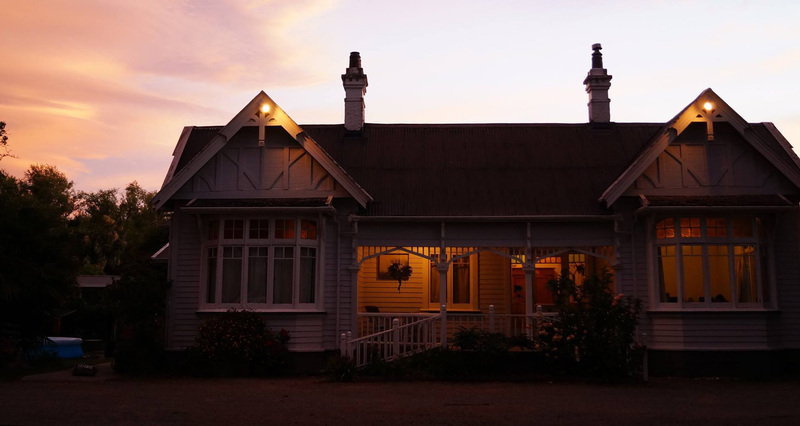 Come and enjoy The White Elephant Backpackers accommodation in this elegant homestead built in 1910, or our accommodation units with private bathroom and verandas, nestled in this Motueka accommodation centers’ mature garden setting. 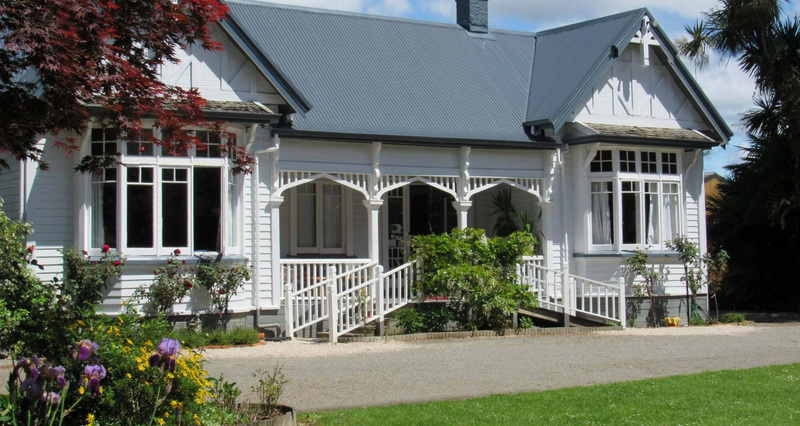 The White Elephant Backpacker provides more than basic, yet highly affordable and homely accommodation. 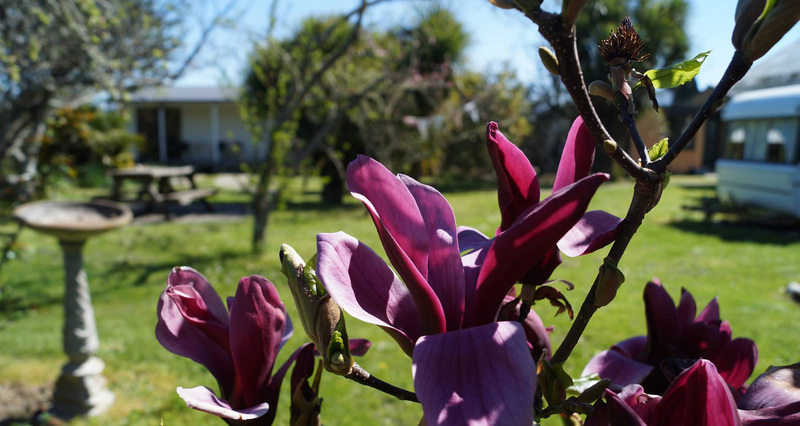 Whether you require a family, double or twin room with or without your own bathroom, a bed in a dorm or private unit accommodation you'll find what you need at The White Elephant backpackers in Motueka. 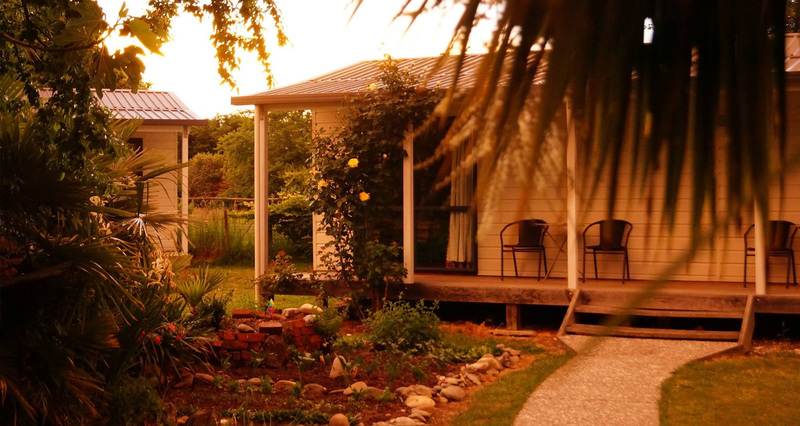 The White Elephant Backpacker's extensive gardens offer you room to stretch out, relax and unwind. 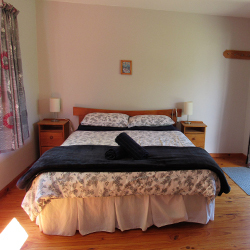 Every bed comes fully made up with fresh linen, cosy duvets and blankets, and electric blankets and heaters in winter. Our well equipped indoor kitchen and dining area is complimented by our outdoor kitchen, BBQ and pizza oven and is open for your use all day. Relax in the comfortable lounge with TV, Pool Table and Piano available. Outside games for entertainment or relax on our covered over courtyard. 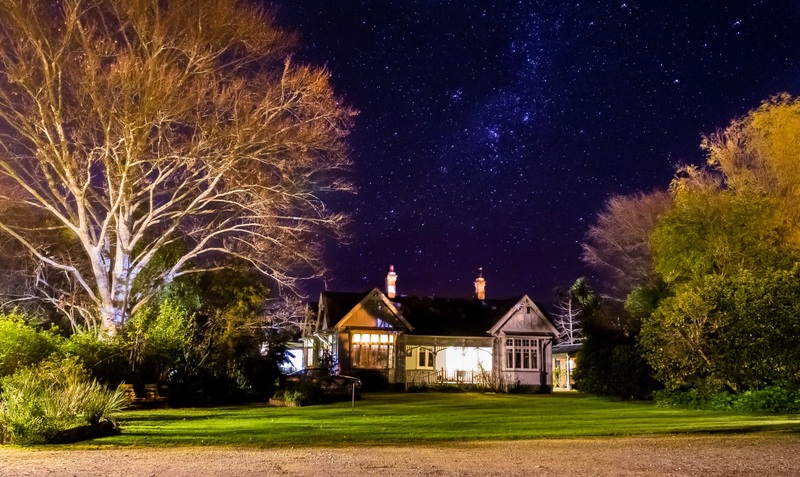 With this mail I wanted to say thanks you very much again, for the amazing time I had during my stay in your absolute magnificent backpacker, which became the perfect home for me while working. The way you manage the White Elephant with so much heart and concern about every single guest is totally unique and is extremely appreciated by your "children", I can tell you that for sure. 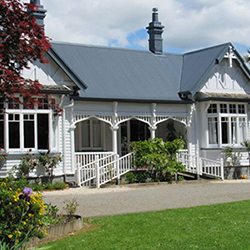 If I ever come back to the South Island I will definitely take a few nights in the White Elephant. Thanks Pam, Niclas. Pam & Rex, thank you for allowing me to stay for such a long time at your place and for making me feel at home and feeling so comfortable. Thank you also for your friendly words, it is always hard to say good-bye. To leave your lovely place isnt easy for me. Thank you, Heiki.